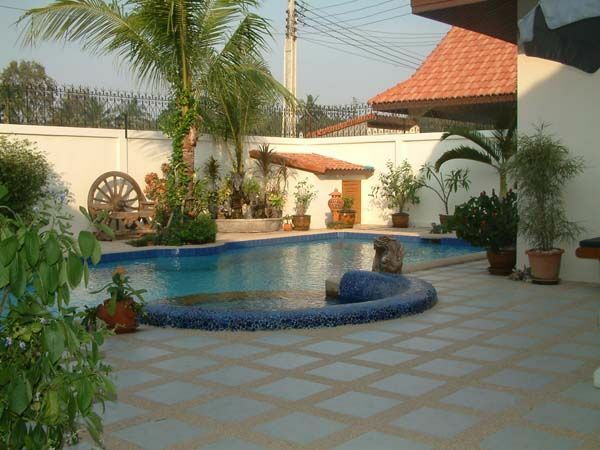 This lovely family home is situated just 5km from the Sukhumvit Highway. 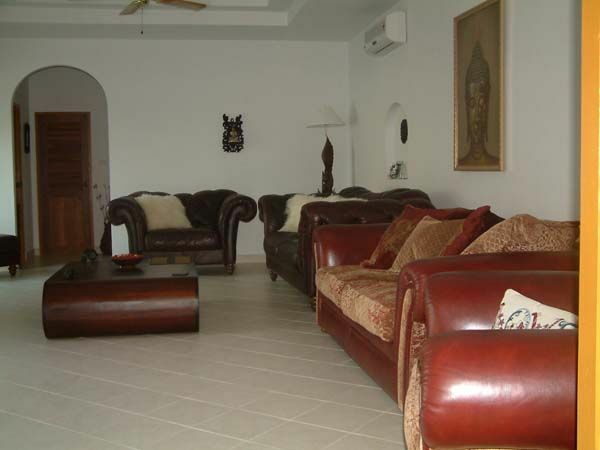 It is a modern 3 bedroom, 3 bathroom villa with private pool & jacuzzi. The living room and 2 bedrooms allow direct access to the pool. 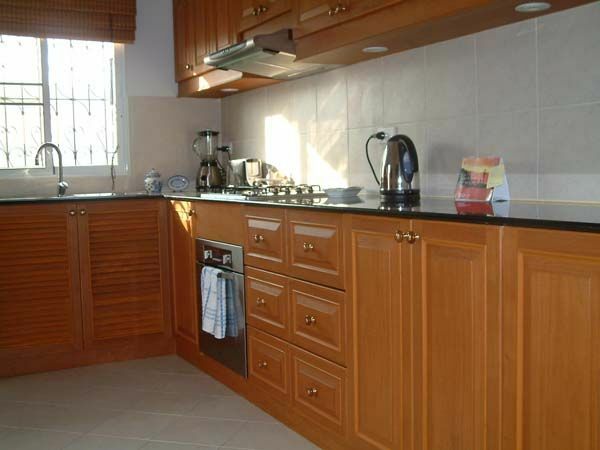 The home also has a seperate modern fitted kitchen, underground reserve water supply, covered carport and electric gates. 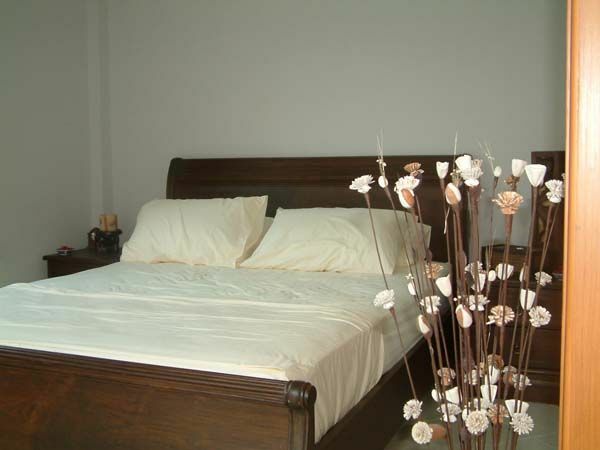 It comes complete with all the furniture and also includes the company so no taxes or transfer costs.